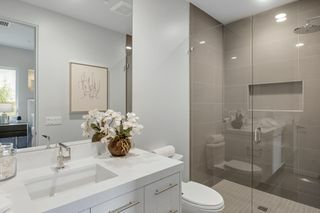 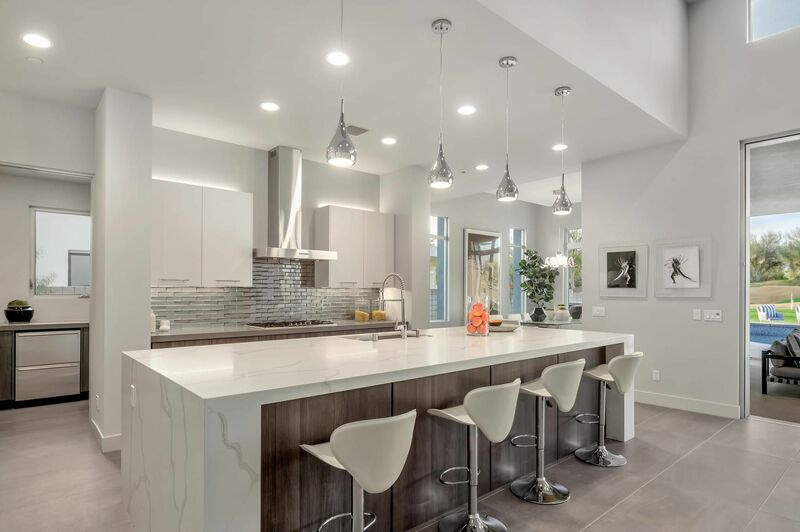 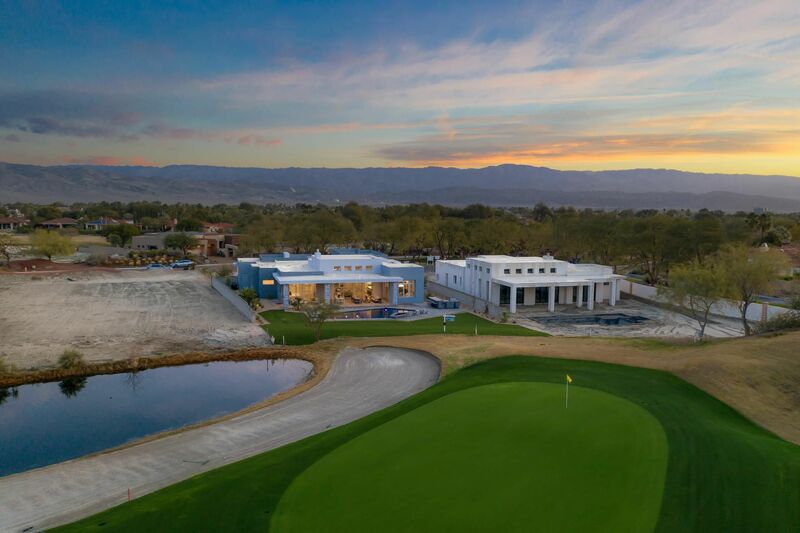 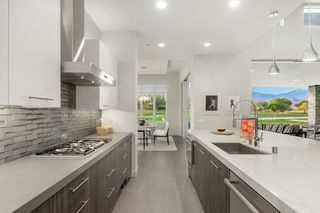 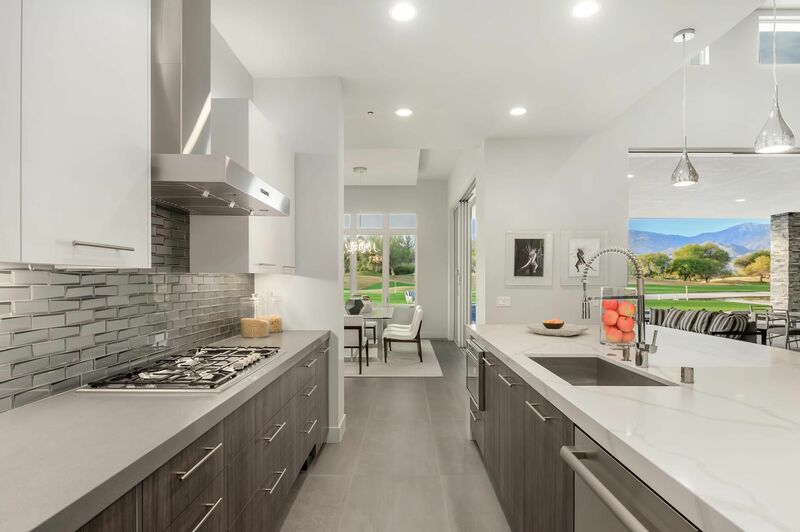 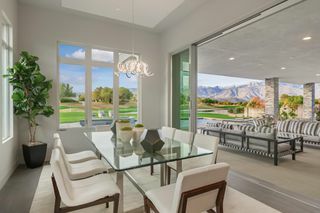 Live to the fullest at Westgate Estates set within the spectacular Mission Hills Country Club, one of the most prestigious, world-class country clubs in the Valley. 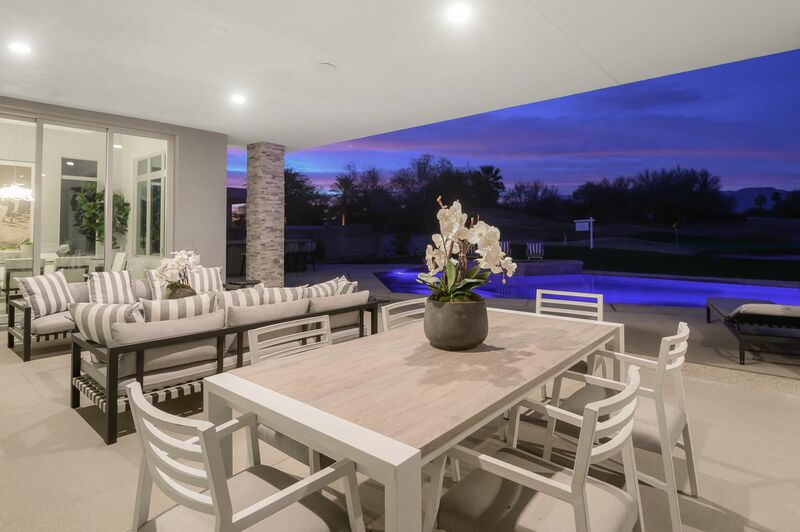 Gain exclusive access into this special world via private and double gated Royal St Georges Way. 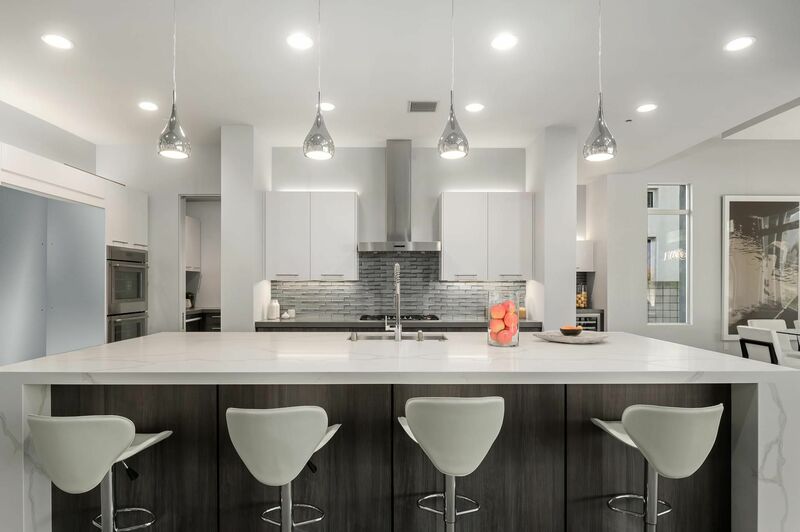 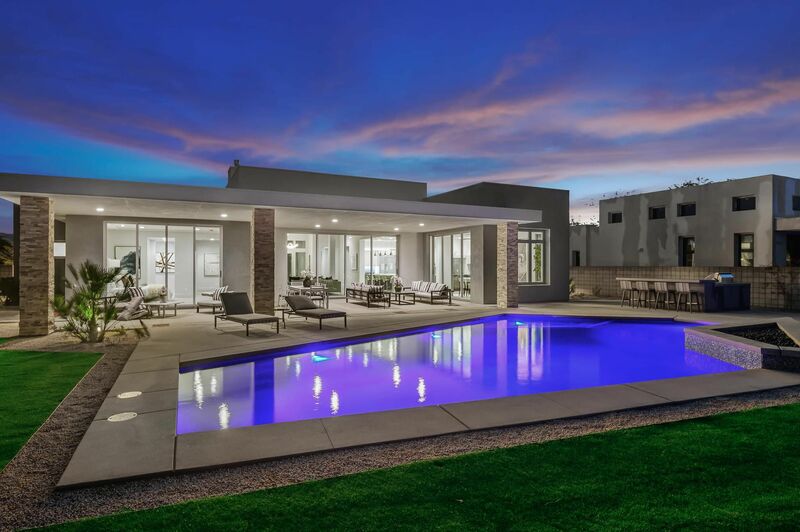 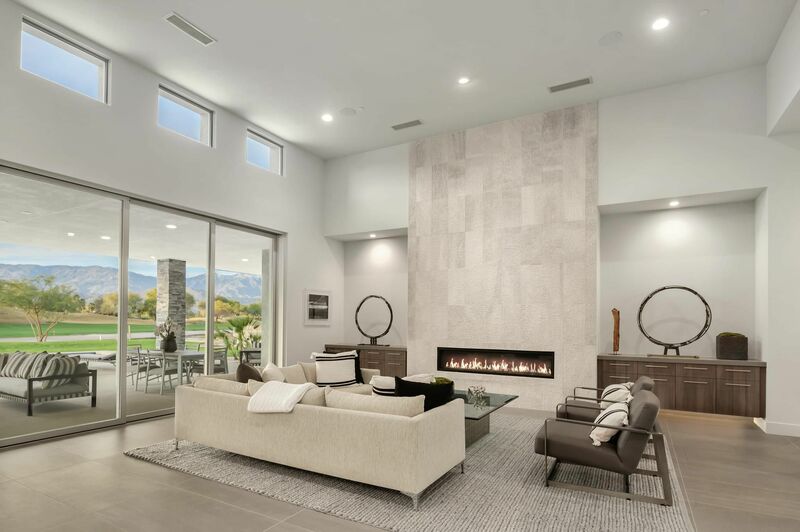 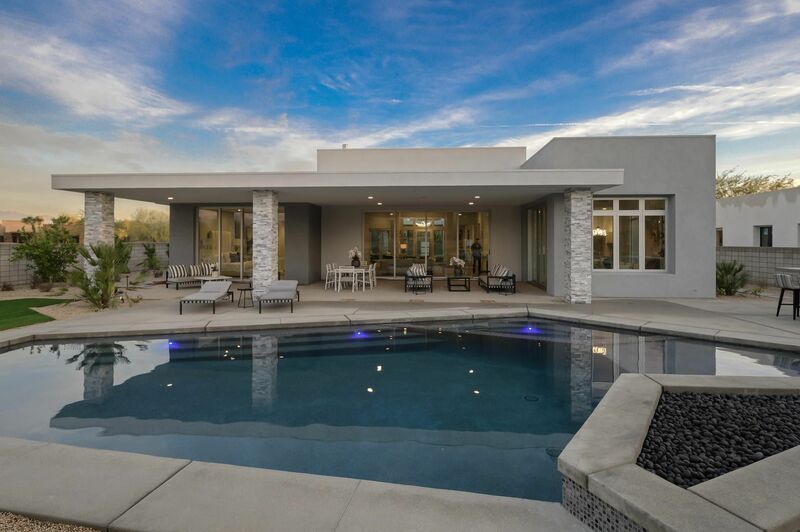 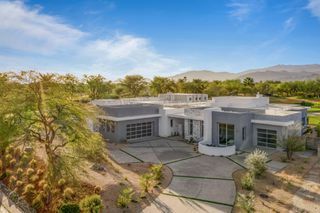 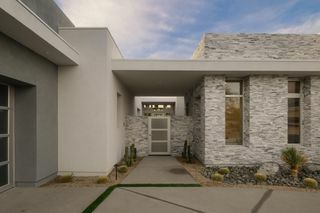 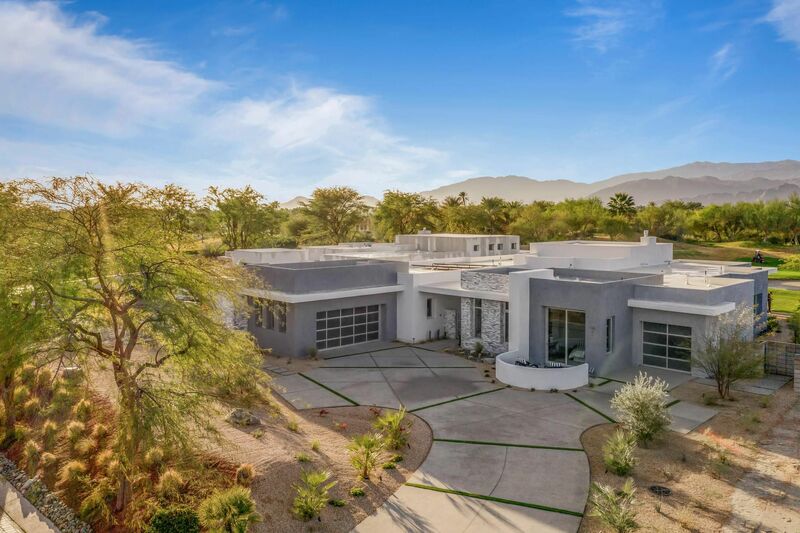 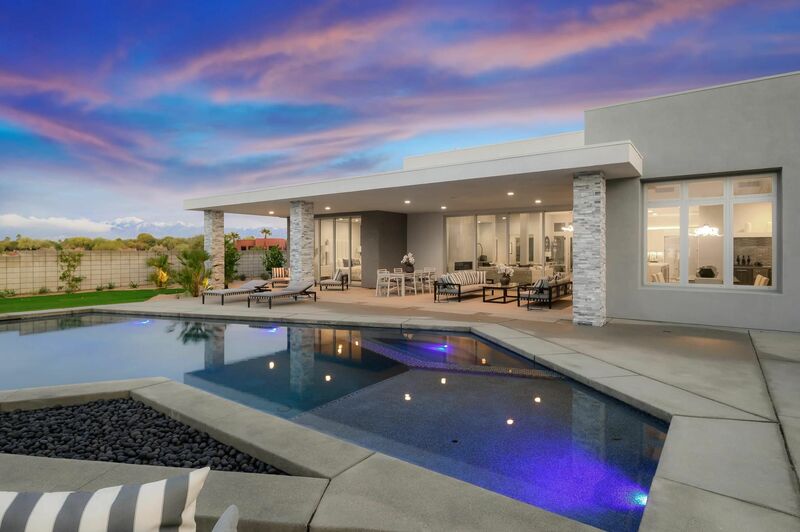 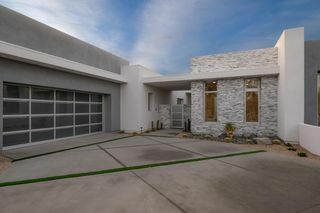 Two custom, architecturally striking residences offer modern contemporary silhouettes with vast, flowing floor plans and sweeping vistas that define the natural beauty of the desert. Rise and prepare for your day of golf, tennis or any activity of choice while taking in the magnificent views to the South. Marvel at majestic mountains reflected in the foreground lake, painted with a new hue as each hour of the day passes. Spend days reclining in the incomparable comfort of your stylish, beautifully appointed dream home. The ultimate desert living experience is enhanced by a host of renowned Mission Hills Country Club amenities minutes from your door. Westgate Estates is conveniently close to the area’s most favored shopping, dining and social activities, while being far enough away into its exclusive and private world of luxe living. 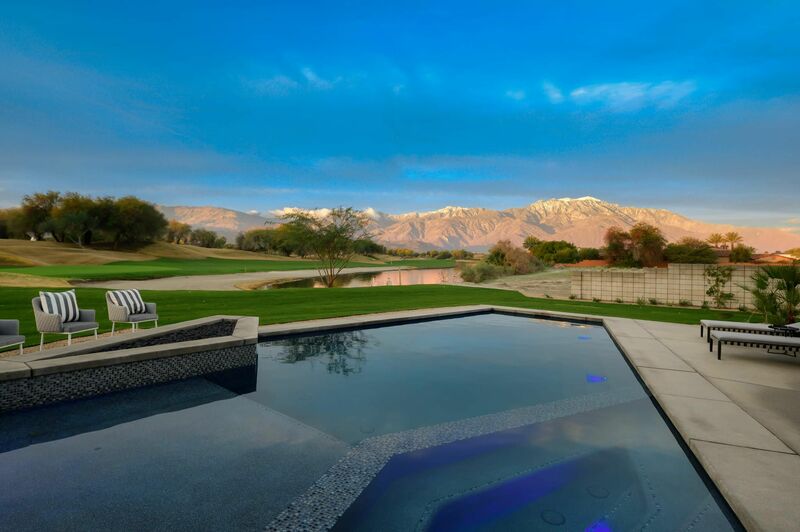 Play, entertain, join in, explore, discover and imagine yourself here. 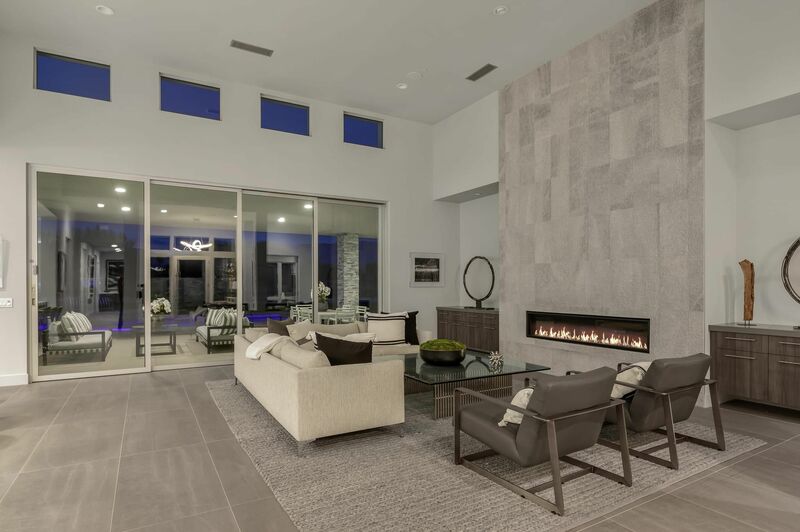 Claim the attainable dream at Westgate Estates… it’s what you have been waiting for.